new book on acting I've been working on for a while, tentatively titled Talent & Personality. I'm fascinated by how these things intersect & impact on both the quality of the actor's talent-potential & her career trajectory. To be published by Smith & Kraus in print & ebook. 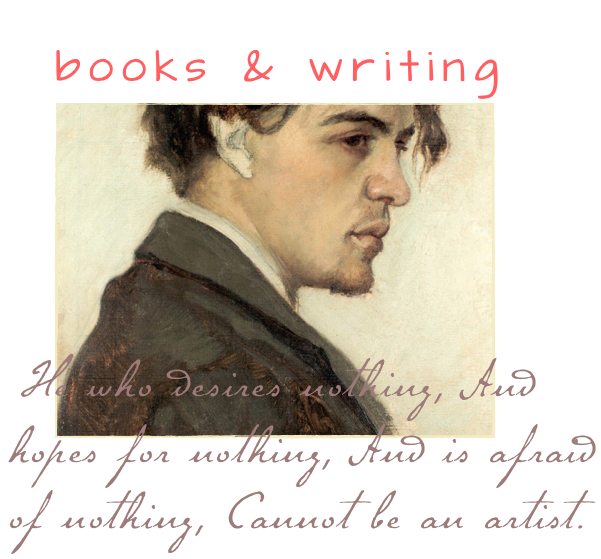 for all the latest on Anton Chekhov's plays & productions, follow my flipboard magazine. "I can think of no better book for the actor/director of Chekhov to have on his nightstand. I think the book offers good advice for everyone regardless of what they are playing or directing. Nikos' observations of the human condition are of the same level that we find in Chekhov's plays. The compassion, the innermost subtle workings of human nature are illustrated in his comments and commentary and those of the actors he worked with. "The title succinctly expresses the inseparability of modern acting practice & the art of the mature Chekhov. The descriptions of actual performance situations are vivid & provide satisfactions for both the beginning & the advanced reader of Chekhov. Blythe Danner, Olympia Dukakis, Lee Grant, Christopher Walken & Frank Langella are the names that the general public will recognize, but all the 18 interviews, skillfully conducted by Jean Hackett, herself an actor in the company, are insightful. The book above all is a tribute to the work of Nikos Psacharopoulos whose leadership made possible the Williamstown experience and this written record of moments of "breakthroughs" in the art of acting." "If it's an in-depth approach to acting you want, look no farther than "Toward Mastery." Based on a series of classes at Yale and NYU, led by Psacharopoulos (the late artistic director of the Williamstown Theater Festival) this volume is essentially a dialogue between the acting teacher & his students, covering the gamut of experience & issues." "This is an incisive, witty & inspiring tutorial under the formidable acting teacher, director & famed founder of the Williamstown Theater Festival. 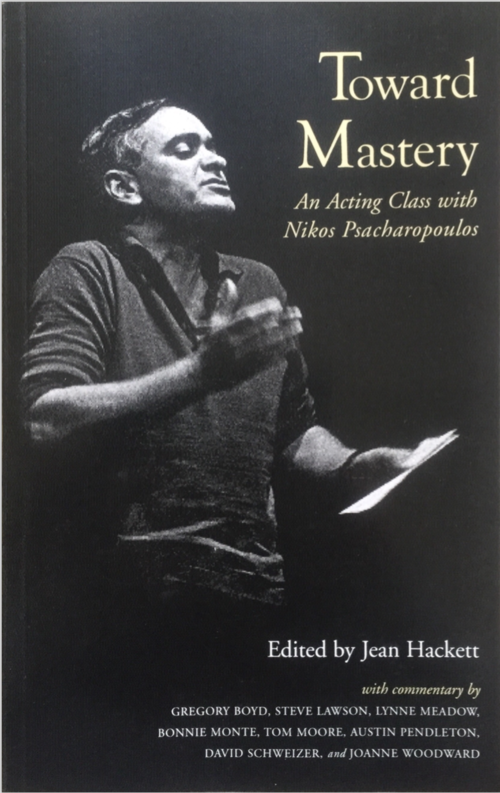 Hackett sets the scene with vivid descriptions of Psacharopoulos' classes, methods & teaching style as the book follows the actor's journey from first-year courses to advanced workshops. Highlights include Psacharopoulos' outstanding exigencies of Shaw & Chekhov, his emphasis on process over performance (getting there is all the fun) & his oft-repeated conviction that actors are most interesting & alive when their portrayals seem 'unfinished'. For upper-division graduates through professionals."